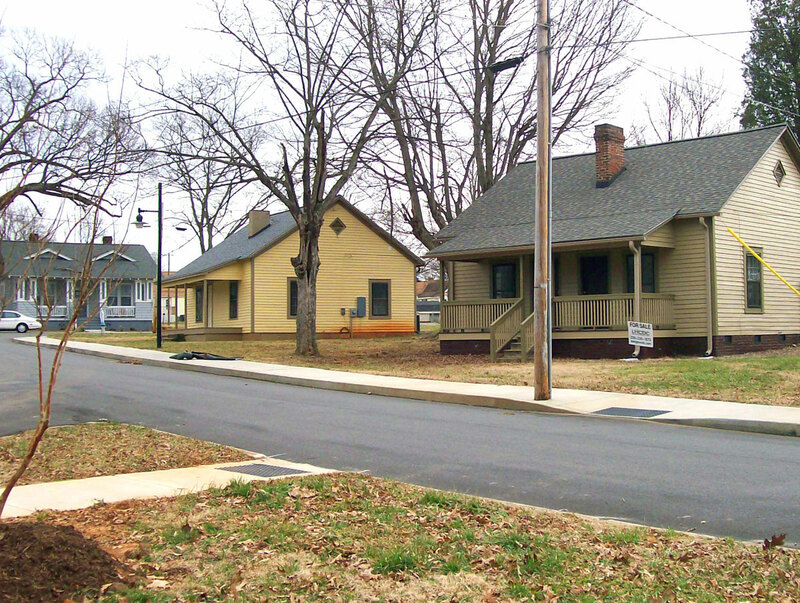 TightLines Designs worked with the City of Lexington Community Development Department to select and modify plans for the Erlanger Mill Village National Historic District. 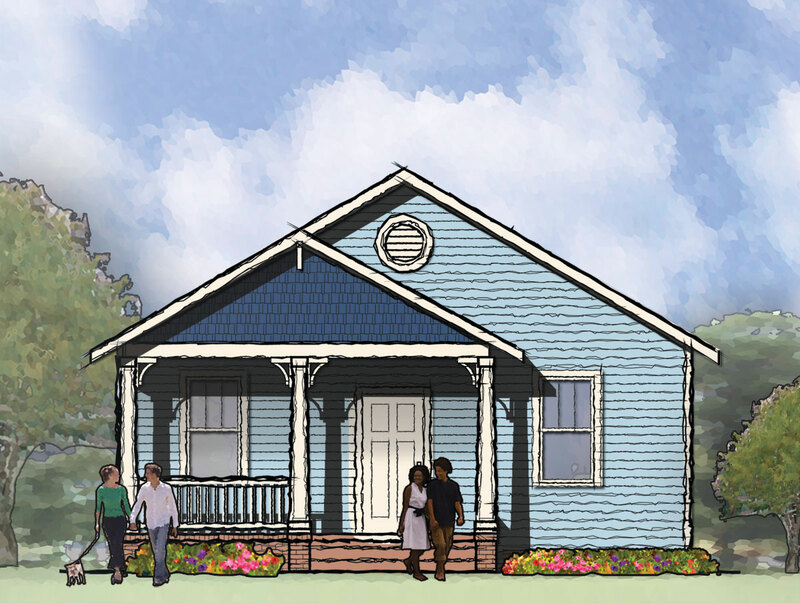 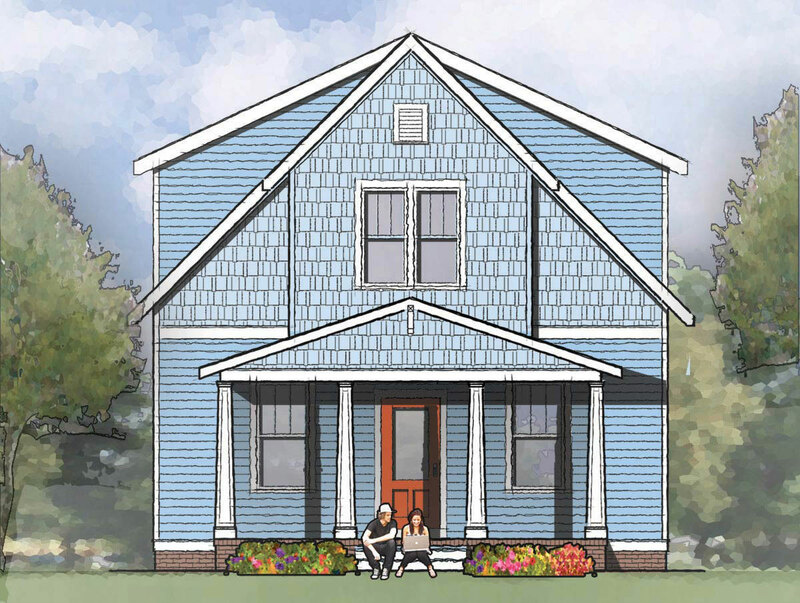 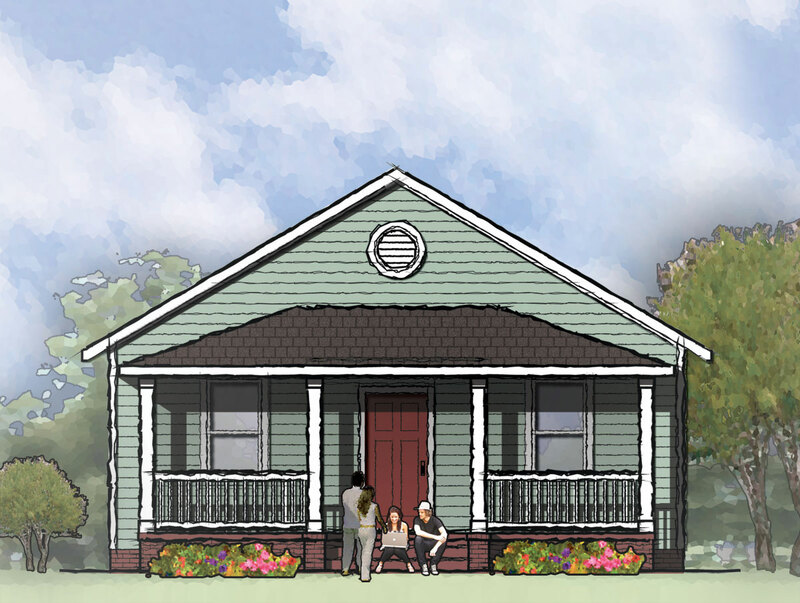 The selected homes, approved by the North Carolina State Historic Preservation Office, fit within the historic character of the neighborhood and will breathe life into this community. 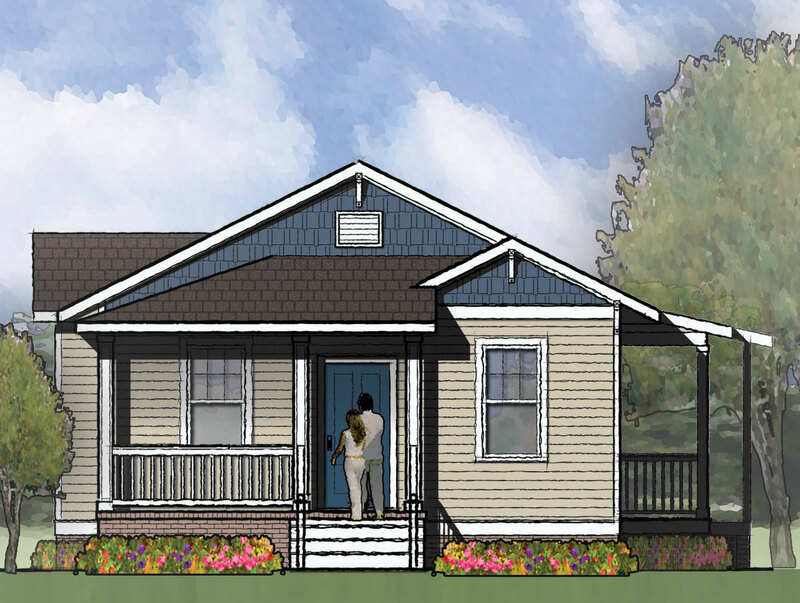 The City of Lexington chose to use the following TightLines plans: Austin III, Carson I, Dawson I, Delany I, Hawkins I, Hinsdale I, Hinton I, June I, and Whitney I.
TightLines is always willing to aid communities and developers in selecting and modifying plans that will fit with the existing architectural character and stimulate growth and community life. 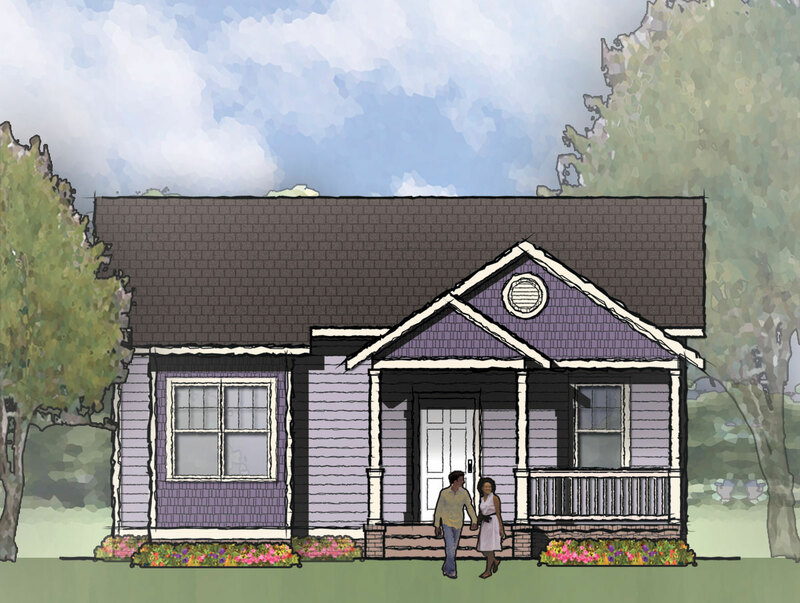 Contact us if you would like help with choosing plans that are right for your community.